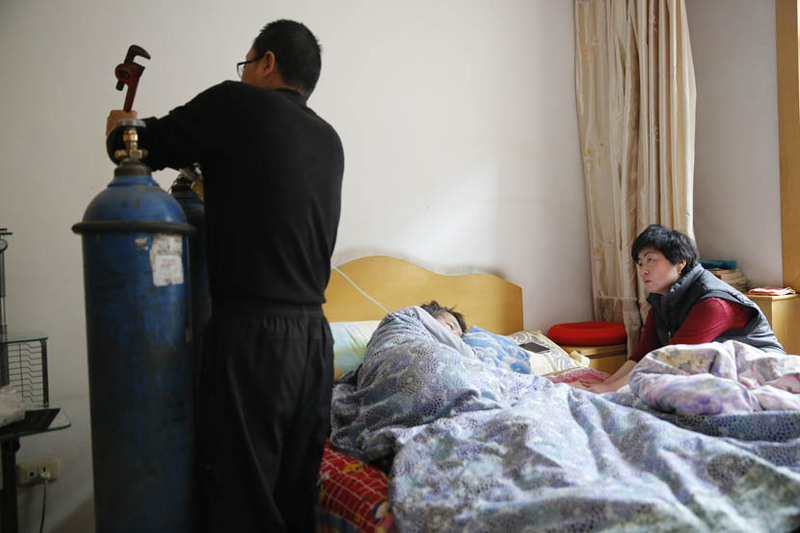 Photos by Wan Jia depict Wei Zexi’s last days at family home, weeks after controversial treatment failed to cure his cancer. 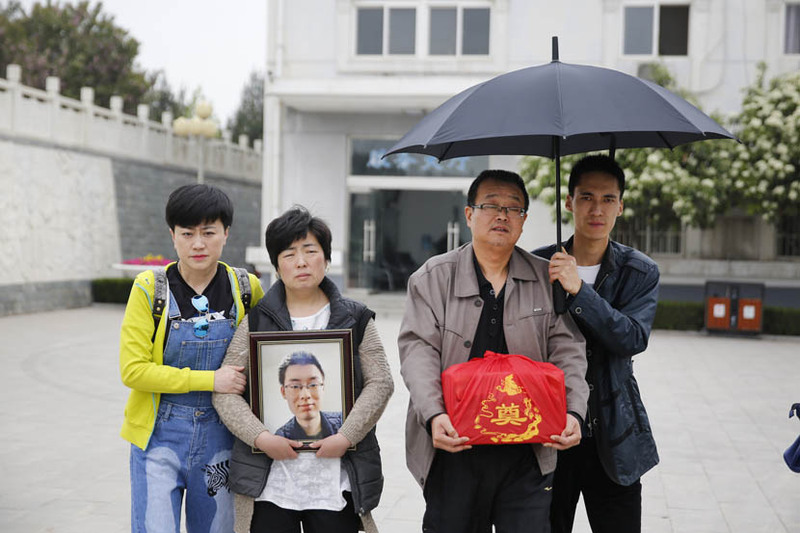 Over the past week, China has been gripped by the case of Wei Zexi, a 21-year-old student who succumbed to cancer on April 12 after pursuing controversial treatment that his family had learned of through research on China’s premier search engine Baidu. 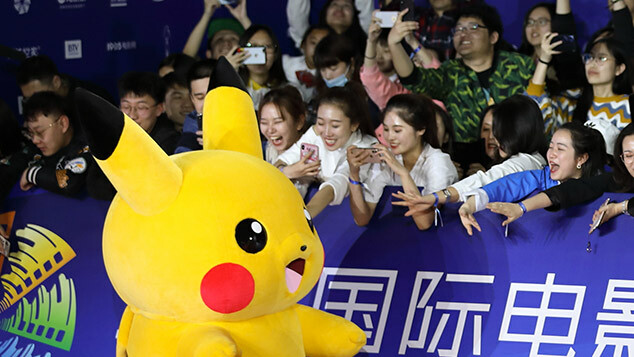 Baidu and the hospital that provided the contested treatment have both come under fire, with Baidu being accused of failing to verify the credentials of companies who pay for higher visibility in search results. 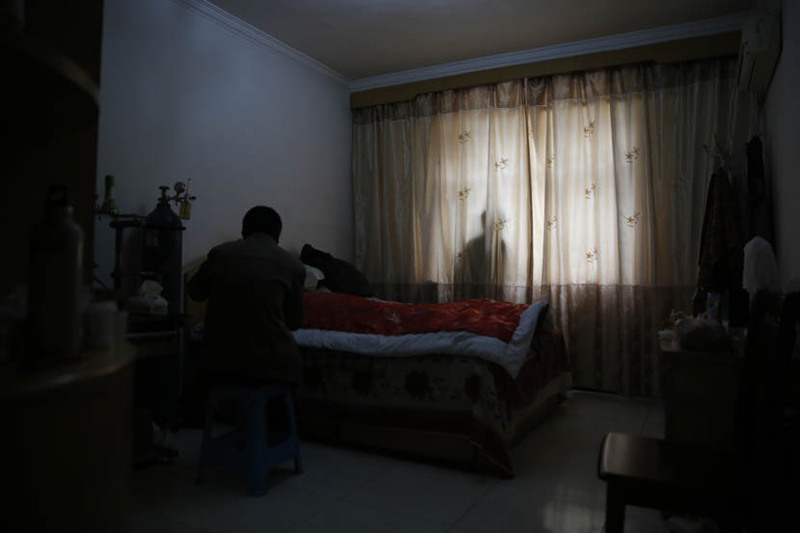 Beyond public outcry, the case has prompted separate investigations into possible malpractice of both Baidu and the hospital that placed the advertisement, the Second Hospital of Beijing Armed Police Corps. 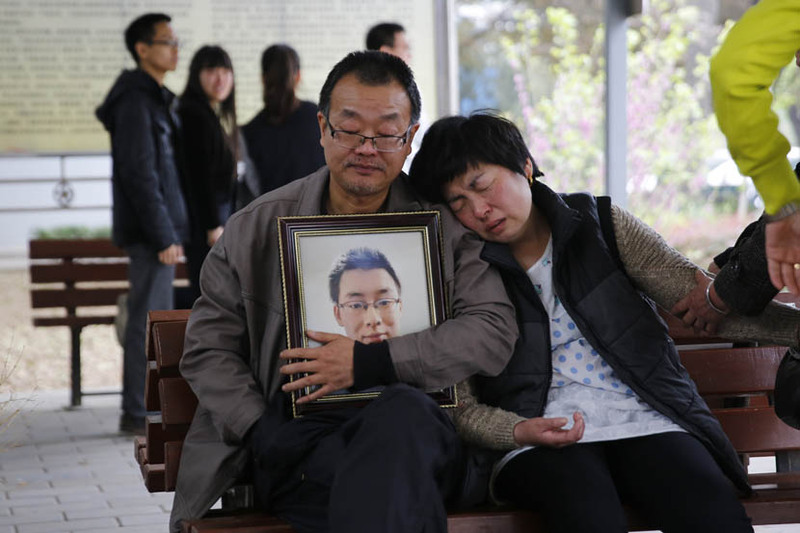 On April 13, Wei’s parents held their son’s funeral, in their home town Xianyang in Shaanxi province, northwestern China. 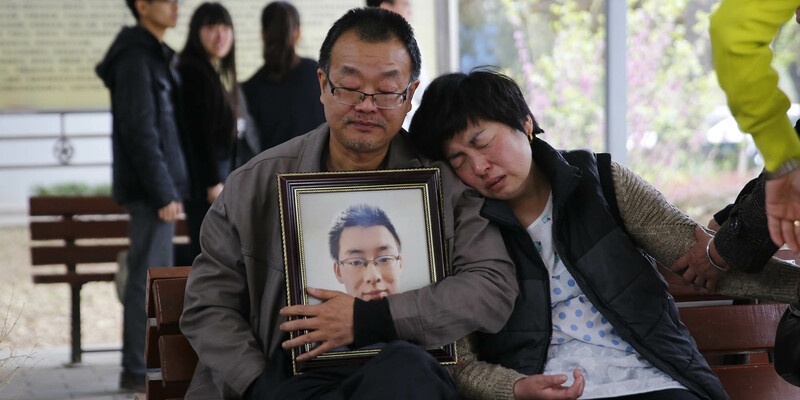 Just days before, on April 8, Wei had made the journey home for the final time. 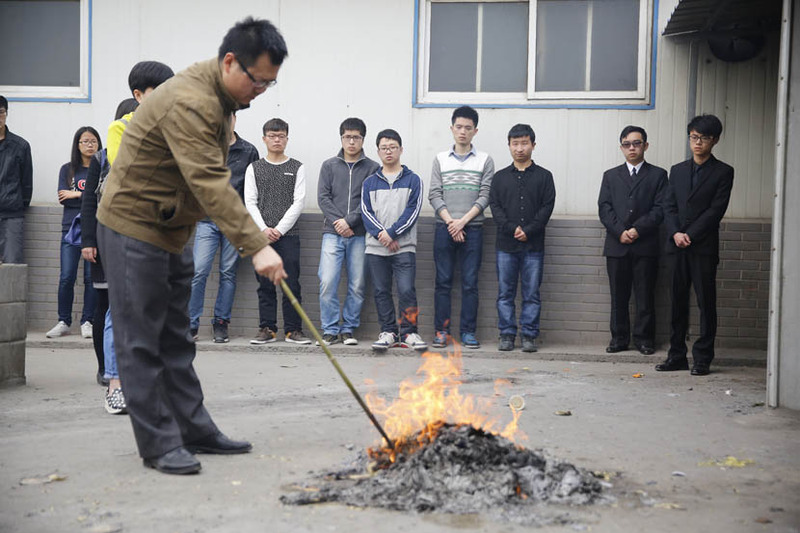 He had been transferred from the military hospital in Beijing to a hospital in Shaanxi’s capital Xian, where doctors determined that the cancer had developed to the stage that any further treatment would be futile. 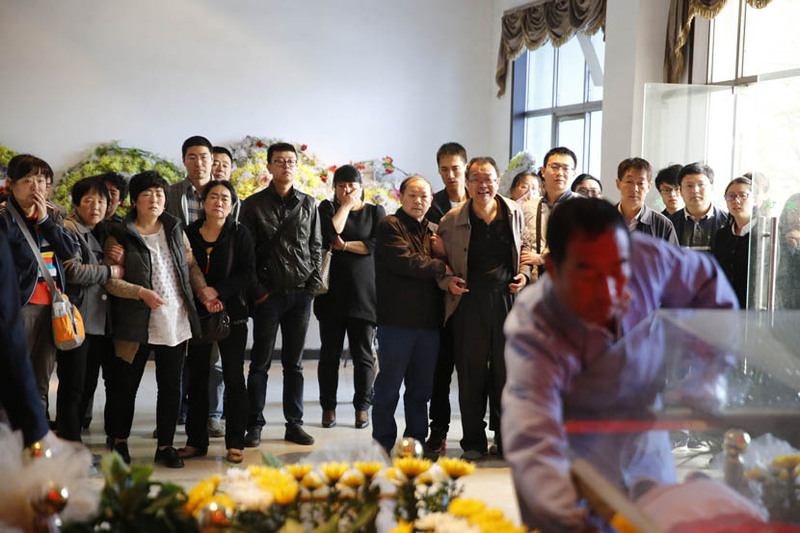 Photographer Wan Jia was invited to capture Wei’s final days in his family home, along with the funeral. 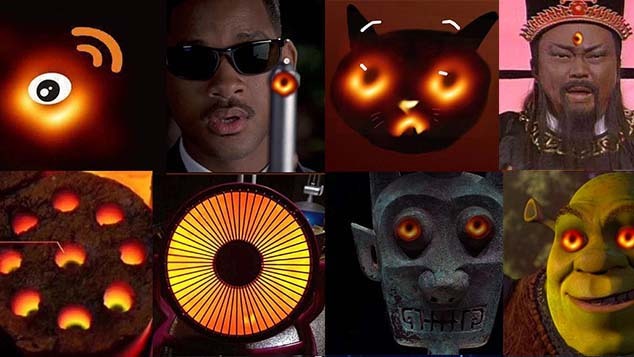 Her work is published here. 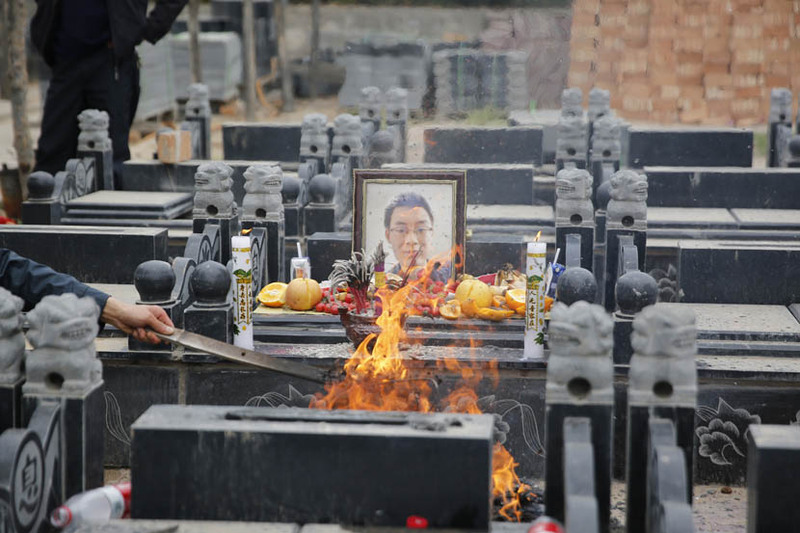 Some photographs, including those that depicted Wei’s body being prepared for the open casket funeral, have been omitted.